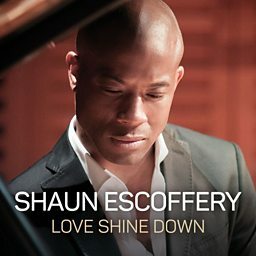 Shaun Escoffery is a British soul and R&B singer and actor, who was born in London. 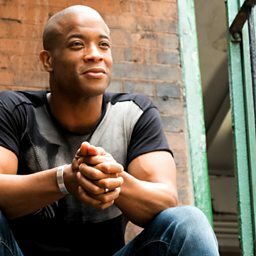 His first major release was the single "Space Rider", released by Oyster Music in March 2001. 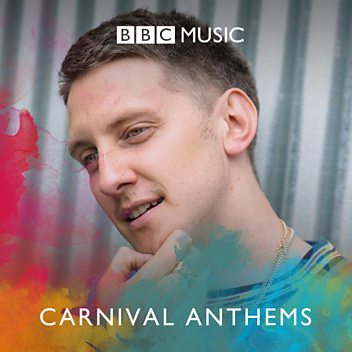 It was played regularly by the BBC Radio 1 DJ Trevor Nelson and the Dreem Teem. 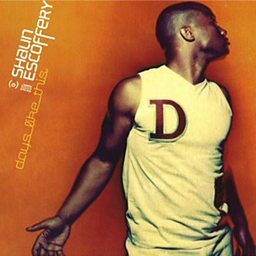 It peaked at #52 in the UK Singles Chart, and was followed by the UK #53 hit "Days Like This" in 2002. 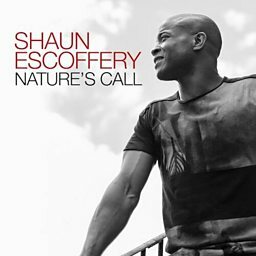 After releasing several other singles on the same label, Escoffery became more noticed for his voice - being noticed by Lennox Lewis, who invited him to Memphis, Tennessee, to sing the national anthem before his boxing match with Mike Tyson. 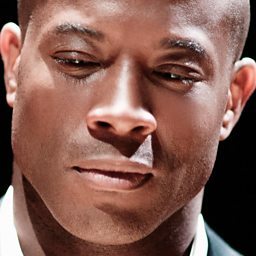 In 2007, Escoffery released an album entitled Move into Soul, which included cover versions of "A Change Is Gonna Come" and "I Heard It Through the Grapevine". 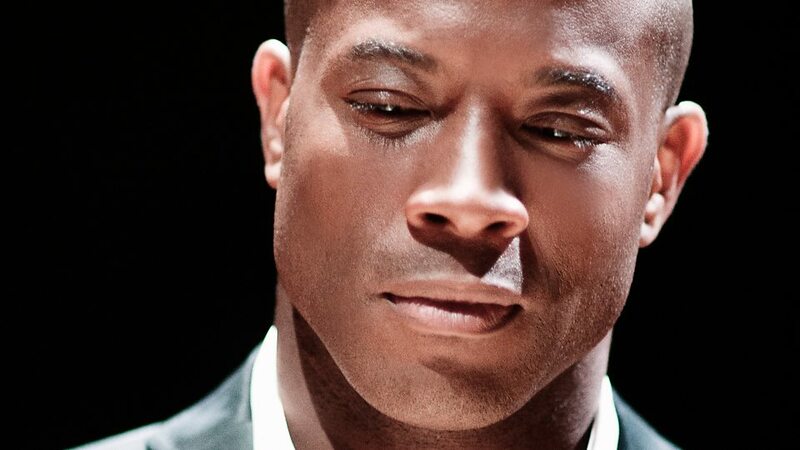 Also that year, he received a Laurence Olivier Award nomination for his work in the stage musical Parade, and the following year played Mufasa in a London production of The Lion King. 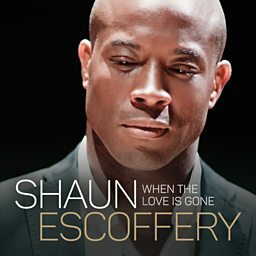 Escoffery's other West End credits include Les Misérables, Smokey Joe’s Café, Tommy and Mama I Want to Sing. 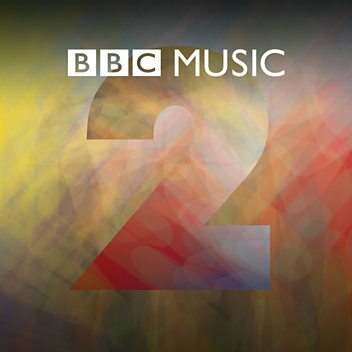 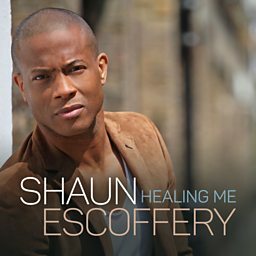 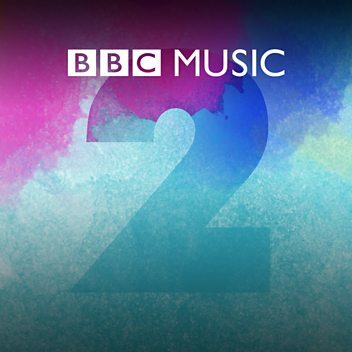 Soul and R&B singer Shaun Escoffery picks the Tracks of My Years for Ken Bruce on Radio 2. 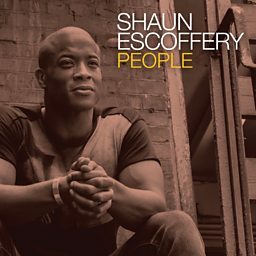 Craig invites Shaun Escoffery into the studio to play tracks from his new album 'People'.